When it comes to finding hearty food, delectable desserts and comforting hot chocolate, there’s no better place to be than the Rocket City. The town is buzzing this week with last minute shoppers picking up everything they need to make this holiday season a memorable one. But—while you’re out braving the shopping storm—don’t forget that you may need a little pick-me-up too! There are plenty of places you can stop by to get some delicious holiday favorites. Stop by the Clinton Row coffee shop, Honest Coffee Roasters, in downtown Huntsville to warm up this holiday season. Honest has a variety of hand crafted beverages, teas, and snacks; perfect for a pick-me-up between holiday shopping. This year&apos;s seasonal drink is the Nutcracker Latte, a twist on their cuban with peppermint and crushed candy cane sprinkles. 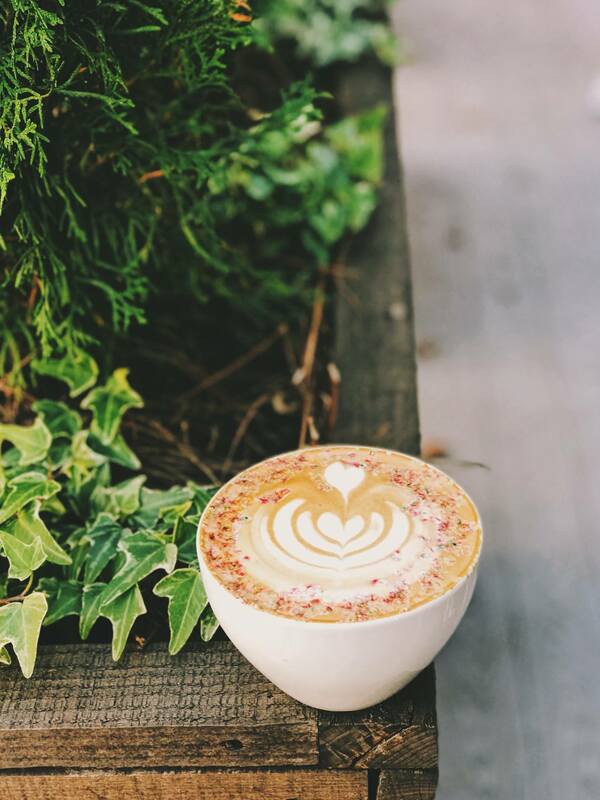 Not only is the Nutcracker Latte a festive treat, but a portion of the proceeds go to the Huntsville Ballet Company. Located in the Village of Providence, Edgar’s is more than your average bakery. It’s a restaurant, catering service, bakery and market all-in-one. The atmosphere is that of a quaint Upper East Side bakery, and cakes and breads welcome you as you walk in the door. If you’re coming to dine-in, the menu is full of southern favorites—like chicken salad—and breakfast is served all day long. (The Crab Cake Benedict is wonderful!) But, it’s hard to ignore the many desserts and treats as you’re waiting in line to order. The place is filled to the brim with cookies, pies, cinnamon rolls, and even some chewy chocolate rugelach. But, if you’re looking to stay with the holiday theme, there’s one item there that you can’t miss: Stollen Bread. 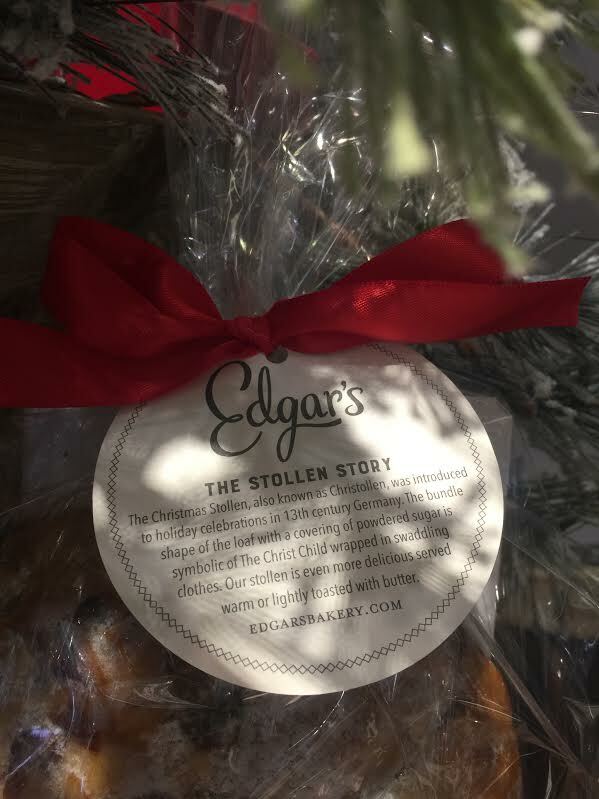 According to Edgar’s, this seasonal item is also known as the Christmas Stollen. It was introduced to holiday celebrations in 13th century Germany, and is symbolic of The Christ Child wrapped in swaddling clothes. It’s even more delightful when served warm with butter. And while you are enjoying your bread, you can grab some stocking-stuffer gifts at the market in the front of the store. They have everything from keepsake ornaments to collectable mugs and dishes. It’s the perfect spot to warm up with a cup of coffee and some holiday fare. No holiday season is complete without hot chocolate. But where can you find the best cup of cocoa in town? 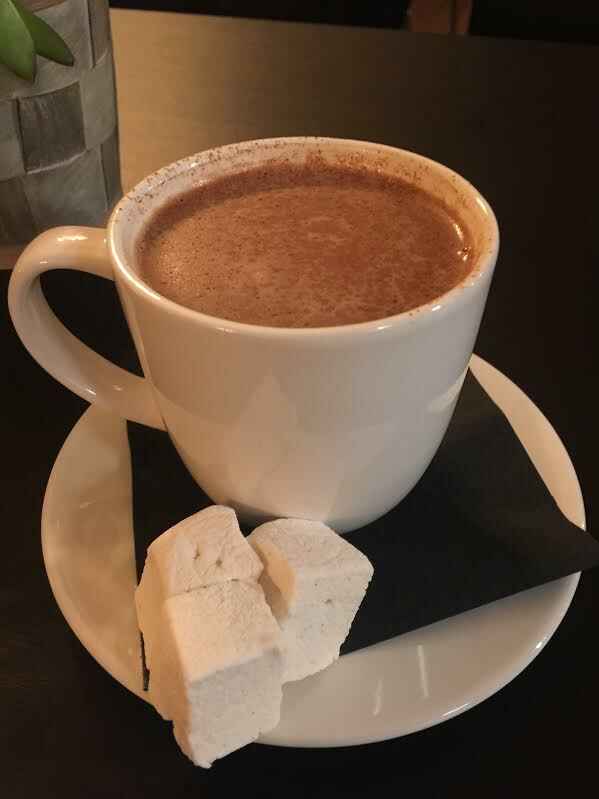 Alchemy Lounge has a twist on the old favorite that is sure to warm you up and keep you coming back for more. Head over to Lowe Mill ARTS & Entertainment to grab a Tableya, Alchemy’s “Product of Change”. This is no ordinary hot chocolate. This drink uses Askinosie chocolate made from 100% pure cocoa beans that are dried, roasted and pressed into tablets. It’s a traditional Filipino inspired hot chocolate that is steamed with organic whole milk and condensed sweet milk, and dusted with cinnamon power on top. It also comes with a giant (and I mean giant) marshmallow from Pizzelle&apos;s Confections—another local favorite. Best of all, proceeds of every purchase with this drink go toward providing nutritious school lunches to children locally and globally! It’s sure to be the best hot chocolate you have ever tasted. 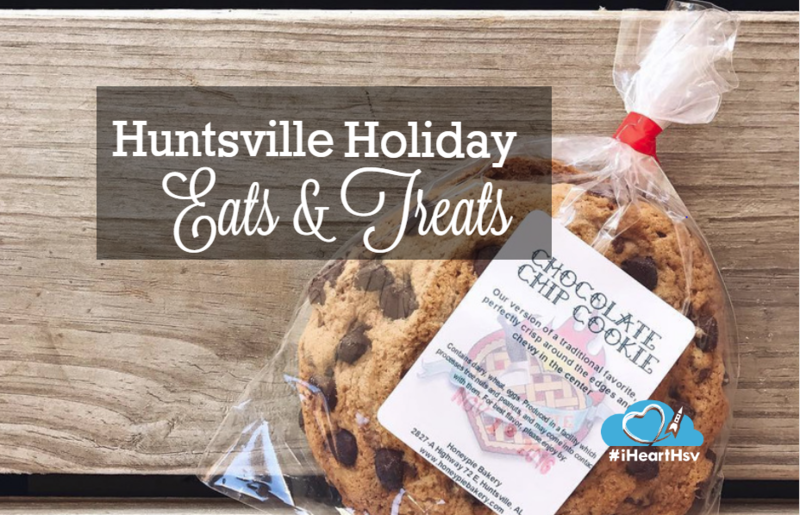 Honeypie Bakery is a wonderful spot to grab some holiday staples. Need some last-minute sides for your holiday celebration? Honeypie is taking orders until December 21 for its biscuits, baked macaroni and cheese, ham, green bean casserole and more. They also have some amazing Bourbon Pecan Pies, Bread Pudding, Apple Pies and other goodies to add to your holiday table. 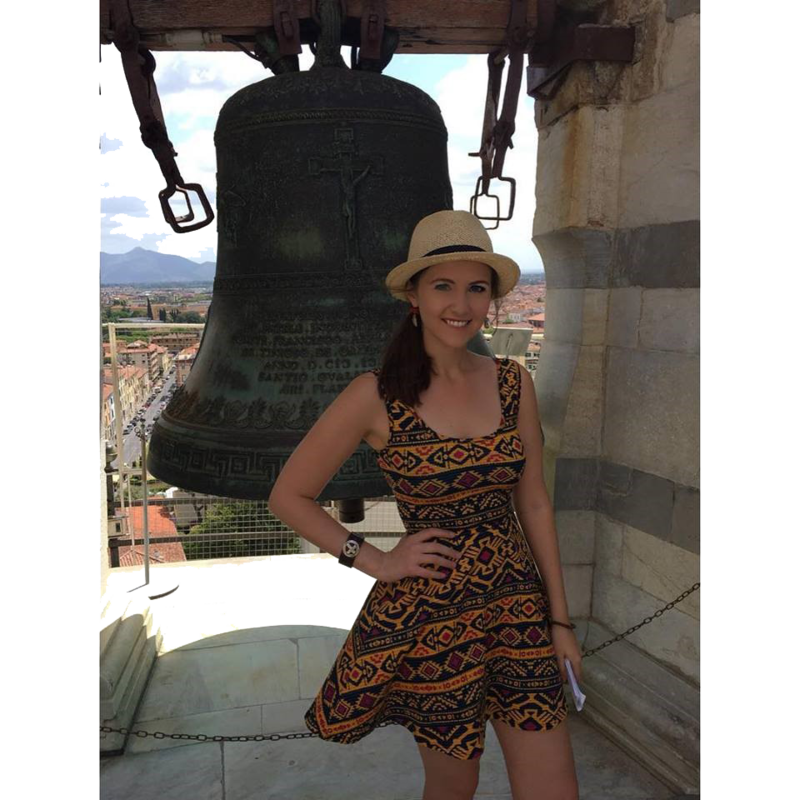 The owners of Honeypie have a passion for good food, and it shows through in everything they make. Check out their website to see what you might want to add to your dinner. Or, maybe you just want a cake to “share” with someone. Calories don’t count during the holidays, anyway. Having trouble finding holiday treats you can eat? Mason Dixon Bakery can help you with that. It’s the first dedicated gluten-free bakery in Huntsville! Their menu has everything from cupcakes to breads and cheesecakes—and it’s all gluten free. But if you’re busy and need something on-the-go, be sure to take one of their North Pole Cupcakes. This chocolate-lover’s snack is covered in thick, creamy icing and topped with peppermint bits and a candy cane. 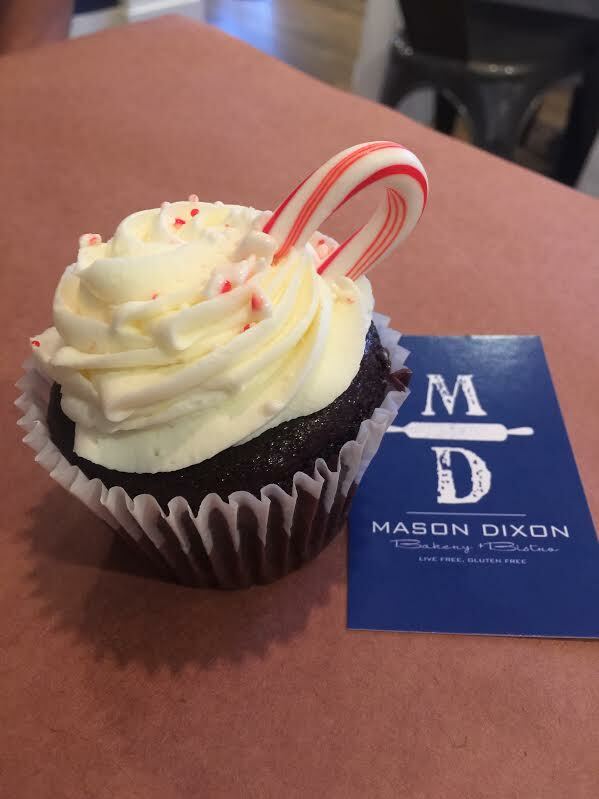 And if there’s one thing to remember about Mason Dixon, it’s that while everything may be gluten free, everything tastes decadent and flavorful. 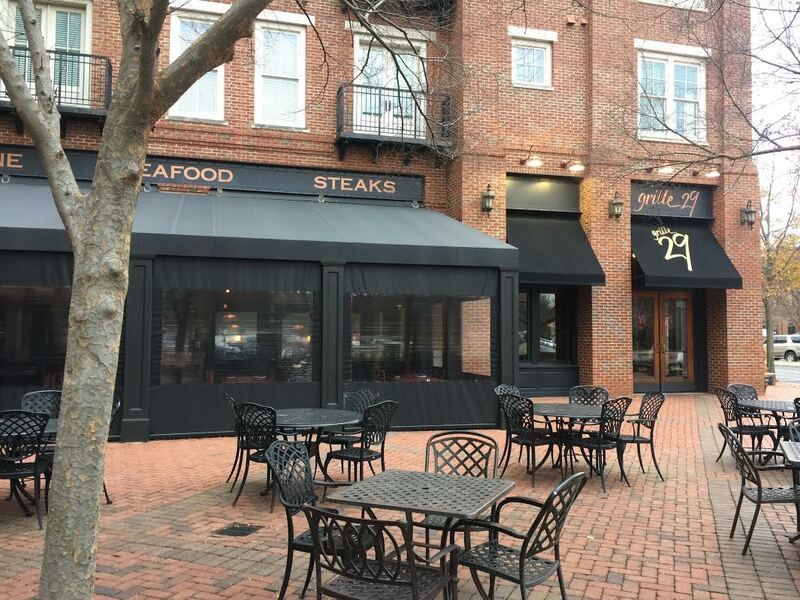 Another Providence favorite, Grille 29 is known by many in Huntsville and Madison as a wonderful place to get quality food. If you need a rest from your holiday shopping and want to sit down to a good meal, Grille 29 can serve you for lunch or dinner. Stop in for one of their soups to warm your bones, and stay for the Grouper Oscar (named “100 Foods to Eat Before You Die in Alabama” award winner). They also have other comfort foods, like their Chicken Parmesan and Herb Roasted Chicken entrees. And don’t forget the extensive dessert menu. Nothing beats their Warm Sour Cream Fudge Cake. After a day of thinking of others, you deserve a treat. Order a glass of wine and toast to a job well done! 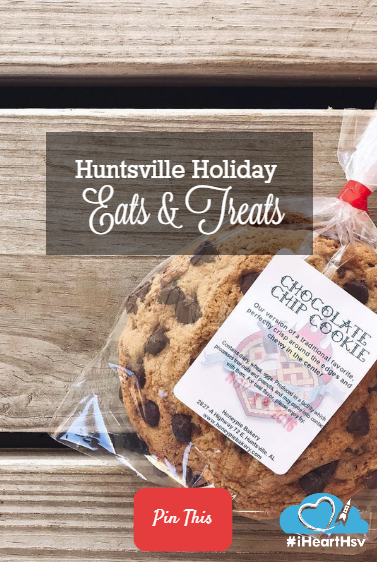 There are many more places to grab holiday eats and treats in Huntsville. Have more to add to the list? Comment below and let us know!